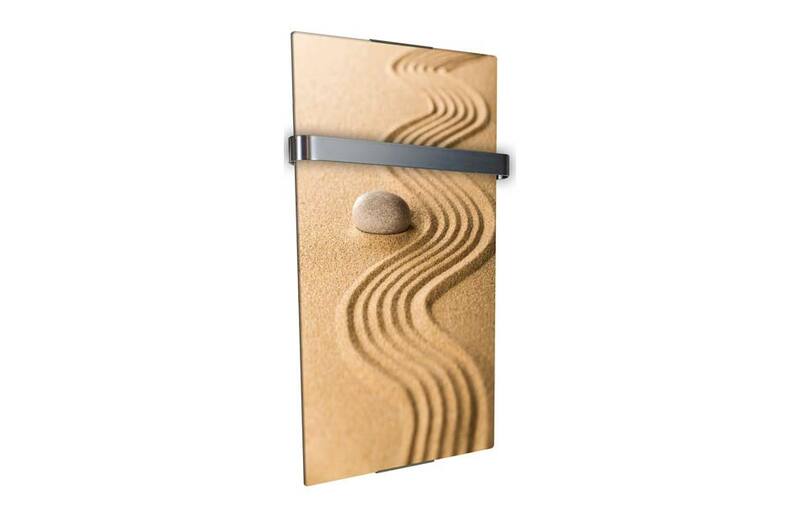 If your towel dryer heater was a real object of decoration? Towel dryer heater do not limit themselves any more to the classic model with ladder: today, the towel dryer reinvents and becomes a object of decoration. 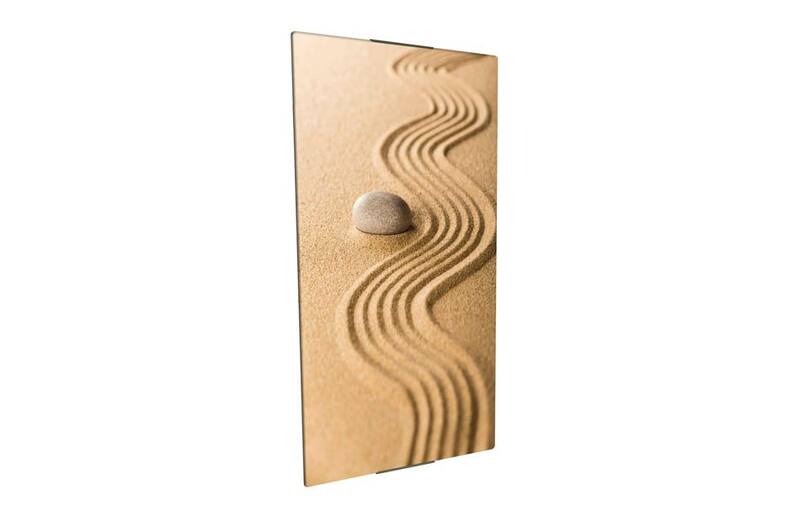 Printed motives or mirror effect, every design will have its place in your bathroom and will fit to your decoration while offering you an optimal comfort. The models Chemin’Arte ally design, elegance and performance: you will find necessarily the one who corresponds to your needs and to your desires ! The bathroom has become a preferred location for comfort and wellbeing. 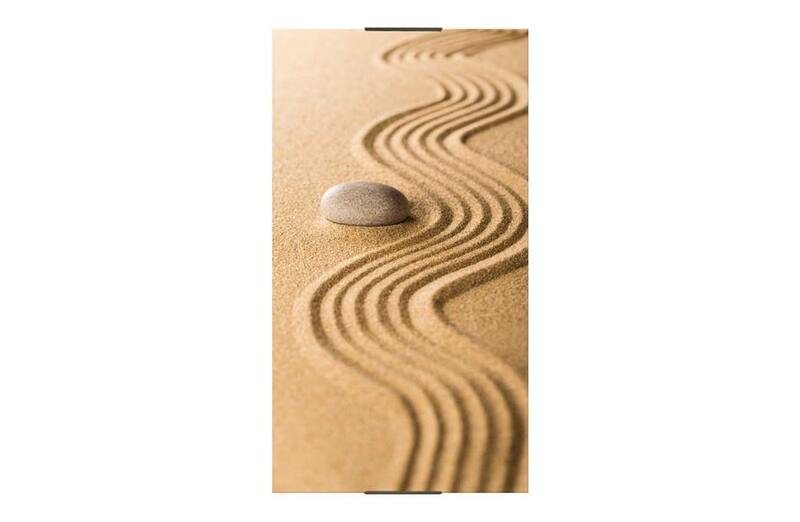 So why not enhance your Zen decoration with the decorative towel heater sand design? Its sleek design will bring a soft touch, colorful and warm to your decoration. Equipped with a high performance resistance and a temperature control thermostat, you can easily control your consumption while enjoying a heater of 600 W. So you can heat a room of 10m². 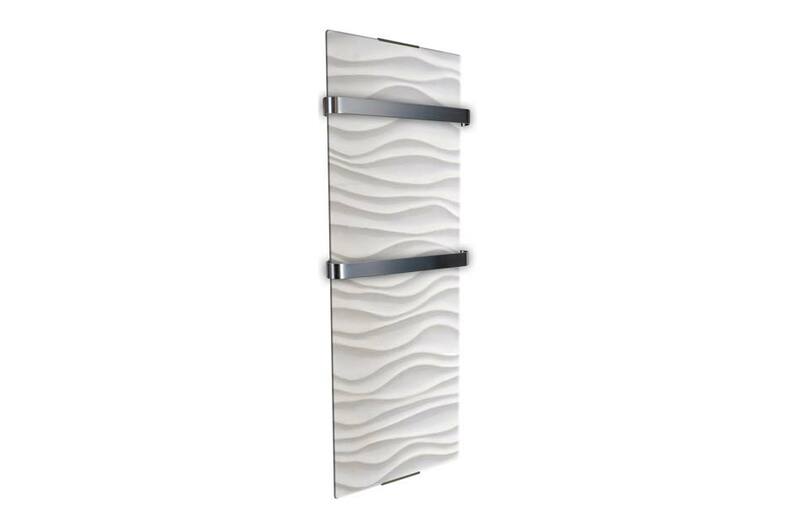 Depending on your needs, you can add towel bars or remove it and transform your decorative towel heater in a vertical decorative heater. 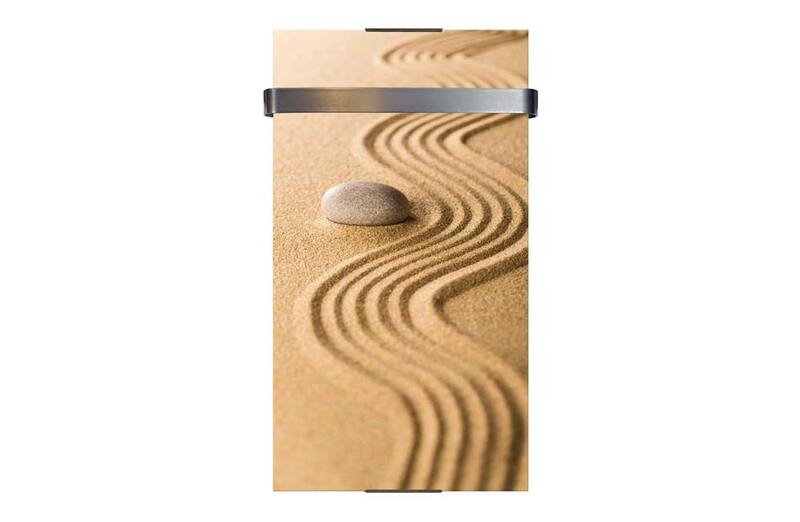 With the decorative towel heater by Chemin’Arte, you take care of your comfort while adding an original touch to your decoration! 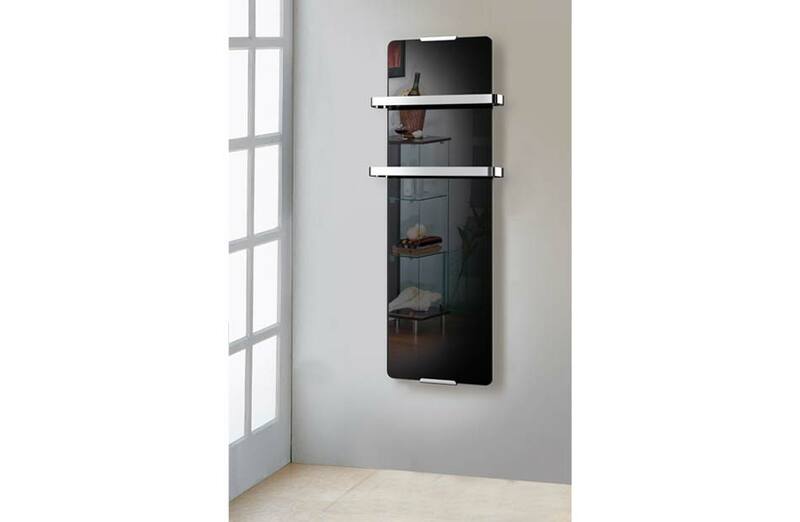 This vertical radiator with its modern and refined design can also be used as a towel dryer. The stainless steel bars are specially designed for this model and will allow you to hang your napkins. Its 600W power in radiant convection and its high-performance aluminium resistance allows you to heat rooms of 9m 2 while controlling your energy consumption. Select your temperature with its control thermostat, and you’re done. This towel dryer, which complies with IP24 standards, offers you a safe installation in your bathroom. 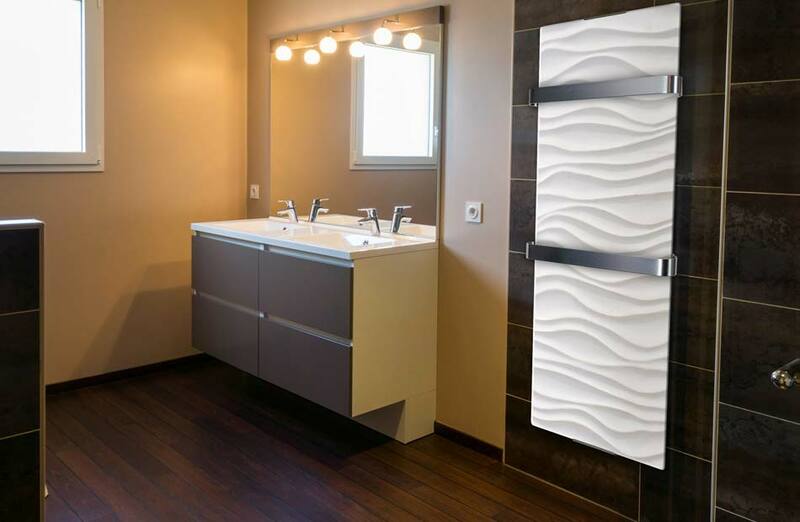 This towel dryer will bring a design touch to your bathroom. 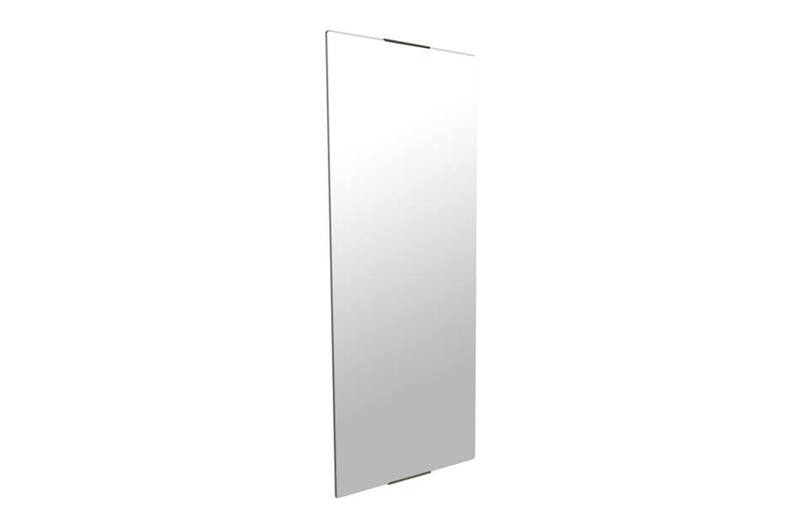 Surely you’ve heard of THE great deco trend: mirrors. Declined on growing media, our furniture through our radiators, mirrors bring a chic and sober side at a time. 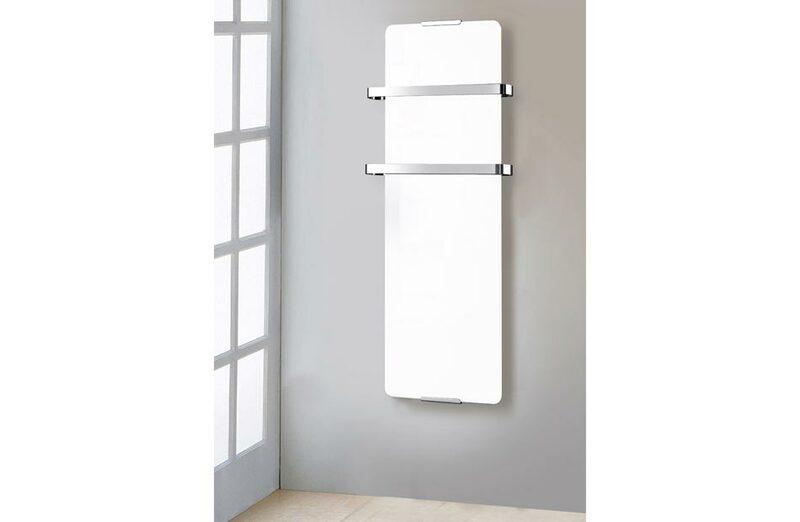 Ideal for decorating your bathroom with modernity and elegance, towel heater with mirror design provides high quality thermal comfort. Its power of 900 W allows you to heat a room of 12m². Equipped with a thermostat and two selectable modes of heating, you control your consumption and adjust it as needed. 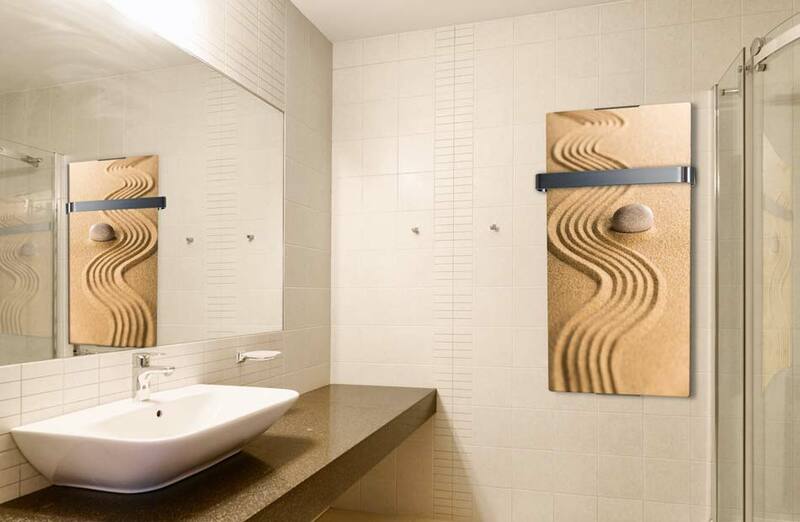 The towel heater with mirror design can be installed in a minute: then just have to enjoy and relax! Our radiator has a dual functionality: you can use it as a vertical radiator or as a towel radiator by adding suitable bars (included). 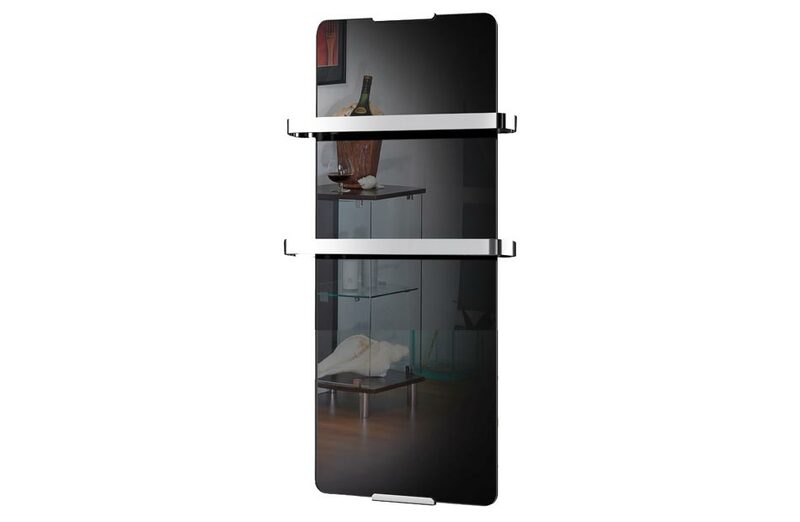 Its modern, sleek design finds its place in every room and adjusts with all the decorations. This sober and elegant radiator is no less powerful: it allows you to perfectly heat a room of 15M2. This radiator requires no maintenance: it emits no smoke, no dust, no odors. In just a few minutes you can install it. Designed to fit in your bathroom, it meets the IP24 standard: you can install it safely. Its adjustable thermostat allows you to enjoy ideal warmth throughout the day. And finally, its high performance aluminum resistance ensures high efficiency while controlling your consumption and your budget. This radiator with its modern design has a dual function. Indeed, you can use it in radiator version, but it is also possible to install it as a towel dryer by adding the towel bars provided. 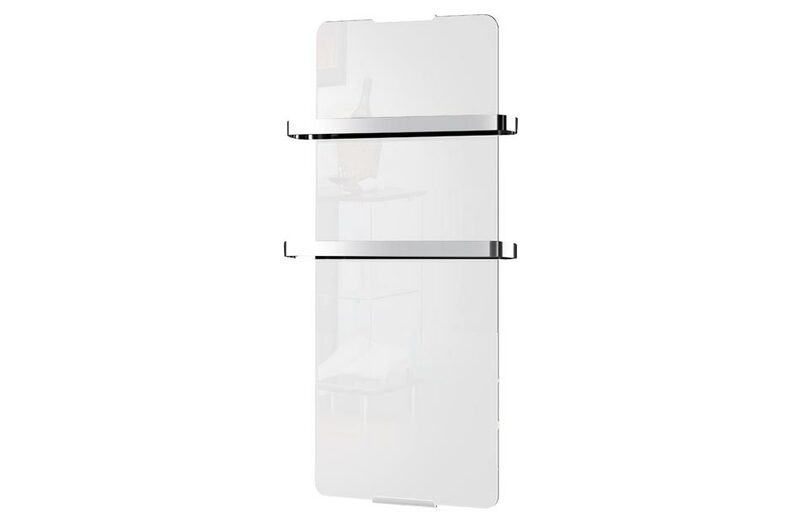 The towel warmer complies with IP24 standards for safe installation in your bathroom. The white tempered glass panel gives it a certain elegance. In addition, its design with high-performance aluminium resistance ensures efficiency and budget control. The temperature is adjustable by means of a thermostat. Its 1200W radiant convection power is ideal for rooms up to 15m2. You dream of adding a modern touch to the decor of your bathroom, but you think your room is too small? By varying the shapes, textures and colors, you can get a trendy decoration and design and develop a functional and comfortable room. 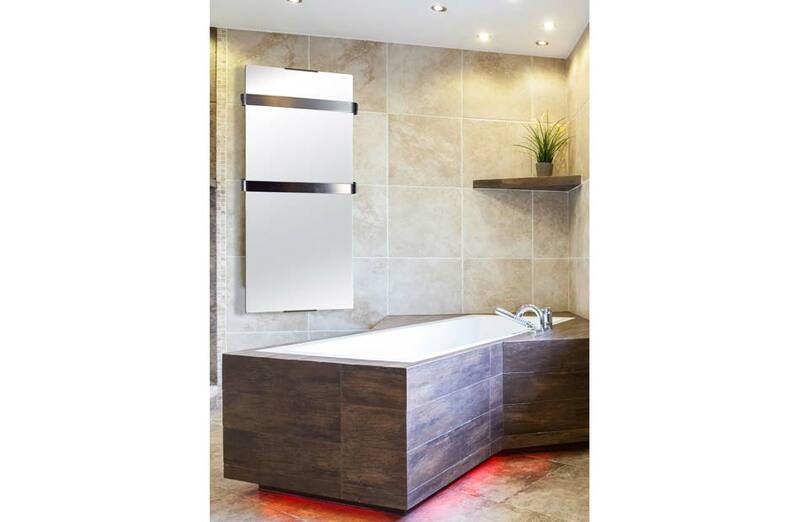 By installing a towel heater ondulation design in your bathroom, you bring a real touch of originality to your decor while enjoying optimal thermal comfort. Its power of 1200 W can heat a room of about 15m². Its two modes of heating and thermostat allows you to have total control of your consumption. Energy savings and ideal comfort: this is the promise of the towel heater ondulation design! A towel dryer heater in a modern and successful design? It is possible! Today, the towel dryer radiator brings a real asset to your bathroom while offering you an ideal comfort. 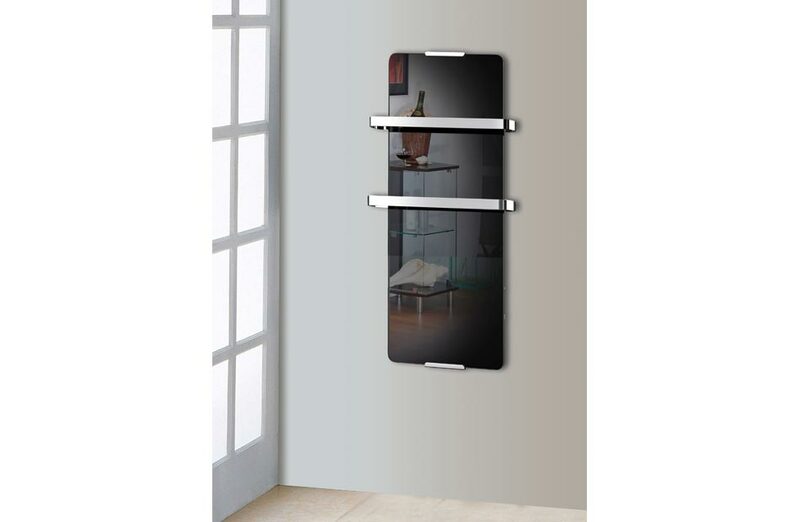 Equipped with thermostats to adjust the temperature at your convenience and built with an innovative technology, the radiators towel dryer of Chemin’Arte allow you to master perfectly your consumption without ever losing in comfort! Fixed to the wall, you protect all the space of your room and you take advantage of a soft, regular and comfortable heat. To suit you perfectly, it is completely possible to add towel rails or remove them to transform your towel drying heater into vertical radiator. 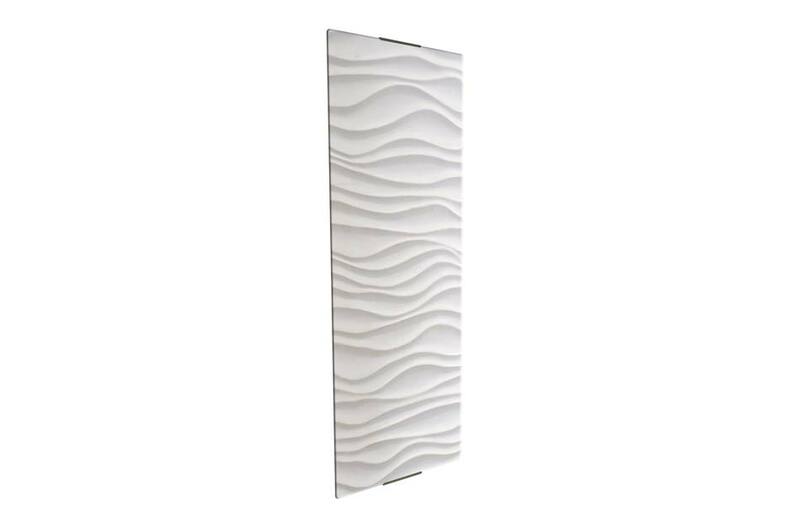 Towel dryer heater Chemin’Arte does not require any particular maintenance: it is the ideal solution to decorate your bathroom and take advantage of a matchless comfort! Any doubt, all the family is going to adore it! 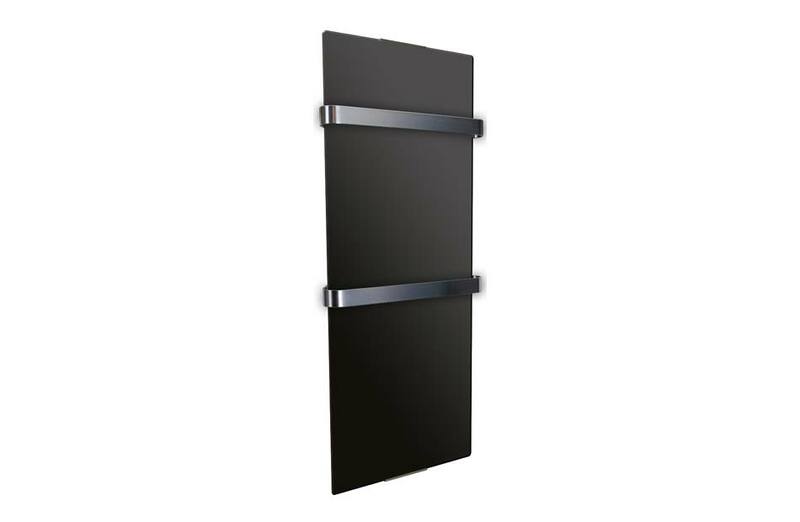 To buy the towel dryer radiator which corresponds to you best, it is essential to well note your needs. And it begins by defining the surface of your bathroom! 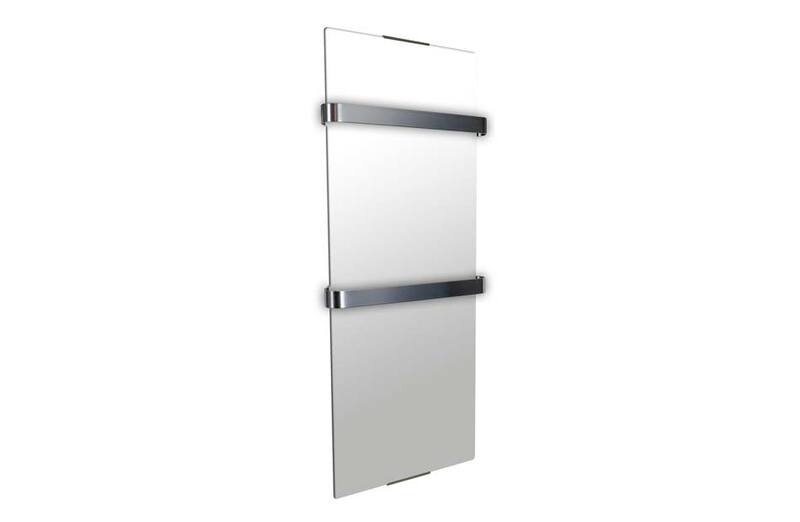 Indeed, for a room about 10 m ² a 600W towel dryer heater will be ideal. 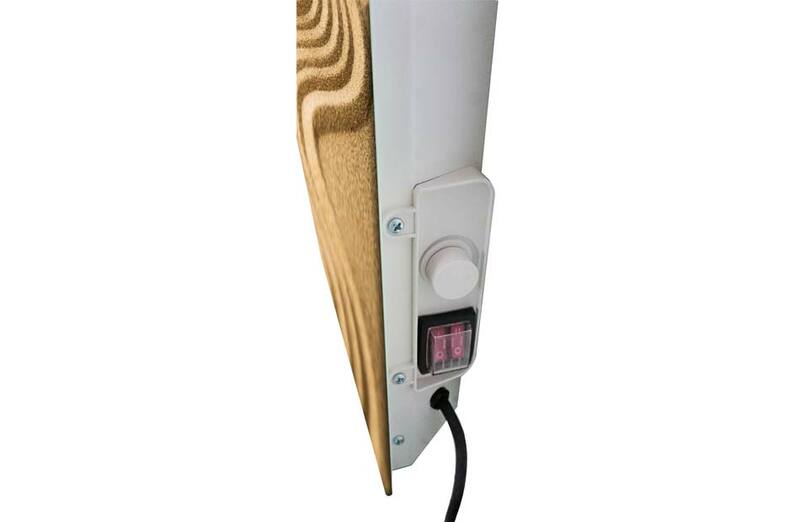 But it will be necessary to favor a power of 1200 W to warm a room of 15 m ². Once your choice is made, you will only have one more step to fix your towel dryer radiator with the delivered accessories: it will take you only a few minutes! The main advantage of the electric towel dryer is that you can install him in a few minutes only and use it immediately. Towel dryer radiators are perfect for the bathroom: equipped with powerful resistance and with adjustable thermostats, they allow you to master your consumption and to take advantage of a matchless comfort. The electric towel dryers contain a plate warmed by a resistance. The facade in toughened glass stores the heat and extends its distribution: you can take advantage at the same time of your hot towel after a relaxing shower and after a soft, homogeneous and regular heat spread in your room. The bathroom, is a room dedicated to the relaxation: to have a towel dryer heater in this room is very good for your comfort and your well-being !